With food sensitivites and as well just wanting to snack happy and healthy, I am always on the look out for tasty snacks and treats. I found FreeYumm Foods online and had to give them a try! FreeYumm Foods dedicates itself to producing yummy foods. Most food producers pay no attention to food sensitivities. So they ignore up to 20% of the population. When 1 in 5 people can't eat what you are serving it makes sharing a bit tricky and I know this as a fact. But as well I like to buy something that not only I will like but that can be tasty for Gerry as well. 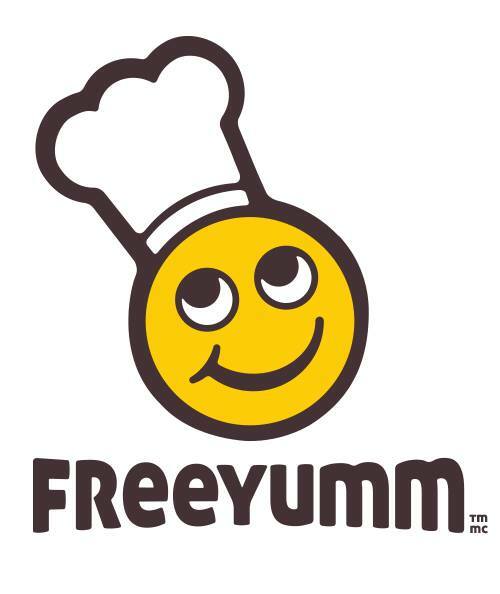 And with a daughter visiting for most of the summer, and another on her way in August, and all of us loving healthier alternatives, FreeYumm caught our eye to try their snacks bars. At FreeYumm, they elminate the Top 9 priority allergens, and they have chosen to make delicious food that is potentially accessible to over 99% of the population. We tried the FreeYumm Blueberry Oat Bars, Raspberry Chia Bars, and Double Chocolate Cookies. Loved all of them- the Double Chocolate cookies melted in our mouths and were super chocolatey, the Raspberry Chia Bars offered a robust flavour and the Blueberry Oat Bars were just like a tasty summer treat. (Blueberries grow wild in our area too). The snacks also came individually wrapped! If you live in Canada, FreeYumm is offering a 20% discount savings on your first FreeYumm order with Well.ca Promo Code: FreeYumm20.